Who Uses Flame Resistant Uniforms for Employee Protection? 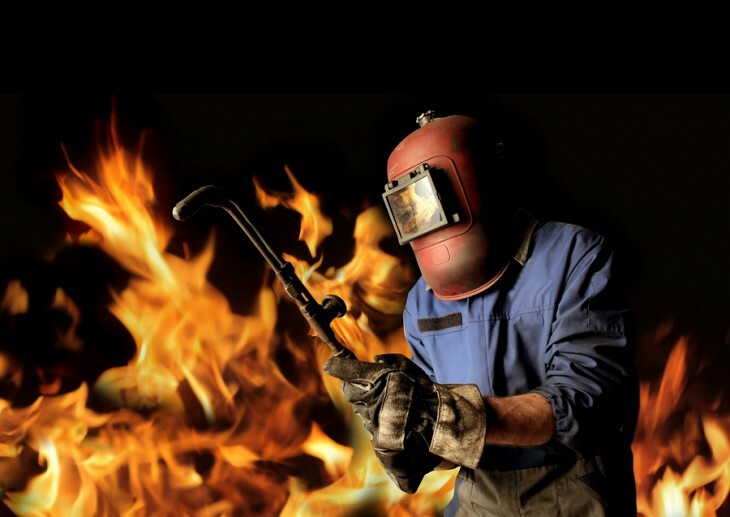 Home » Linen, Facilities, and Uniform Services Blog » Uniform Services » Who Uses Flame-Resistant Uniforms for Employee Protection? Who Uses Flame-Resistant Uniforms for Employee Protection? Uniforms aren’t always just for show. There are plenty of uniforms that companies have their staff use in order to protect their employees. If you look at all of the different kinds of uniforms that people wear, you can see just why uniforms are important for certain fields. One of the most important kinds of uniforms that a person can wear is a flame-resistant uniform. Whether it be a chef, a mechanic, a firefighter, or even our military, it is important that the flame-resistant uniforms that they wear are available. It isn’t worth it to put your staff in uniforms that aren’t protective when they work in a field that can potentially be dangerous. Flame-resistant uniforms are available because it is important that we are protected doing our jobs. If you work in a field where using flame-resistant uniforms would benefit your staff, now is the time to look into what companies in your area offer assistance maintaining and supplying them. There are plenty of uniform services that are able to make sure that your business runs as safely and efficiently as possible. Depending on the service provider that you choose to handle your flame-resistant uniforms, you not only have the choice of whether or not you want to buy or rent them, you can also pick out exactly how you would want them to look! Just because you need flame-resistant uniforms in order to protect your employees, doesn’t mean that they can’t look great while they wear them!